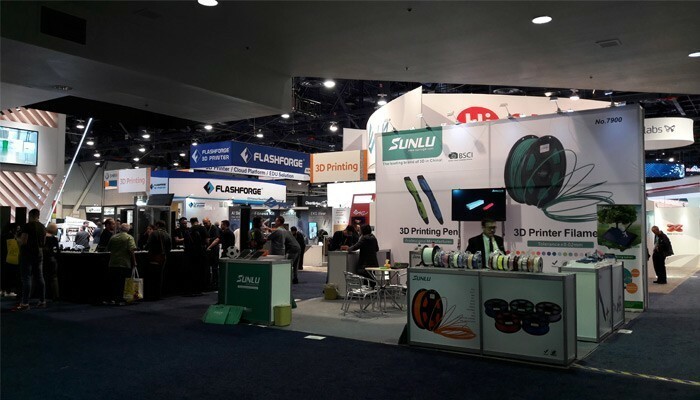 The CES (Consumer Electronics Show) is an annual international trade fair held in Las Vegas to exhibit to the general public the latest technological innovations in the world of electronics. 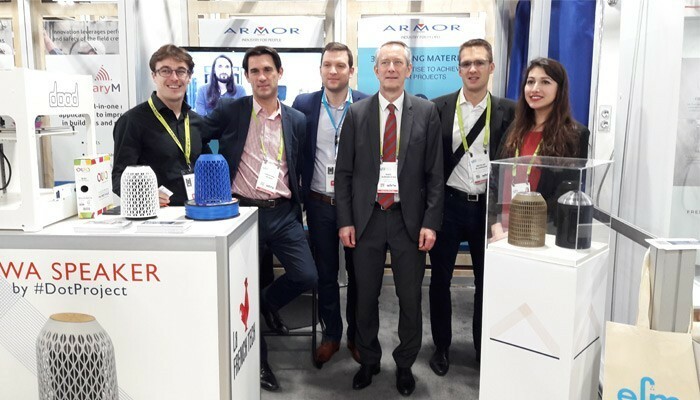 Armor participated in the 2018 event to reveal its 3D printed Bluetooth OWA Speaker, for which the Kickstarter campaign began on 30 January. 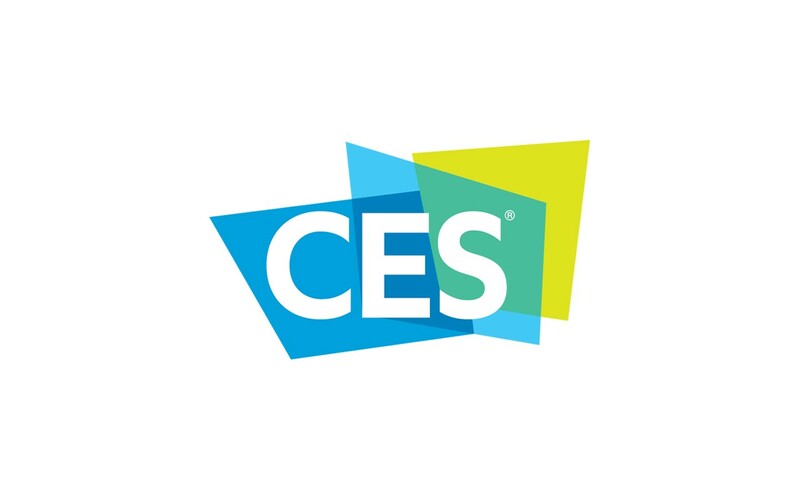 CES has been bringing together thousands of people from around the world since 1967 to discover the very latest electronics innovations. On the programme: 3,900 professionals who attended to present their solutions, , whether IT products, self-driving vehicles, drones, robots or 3D printers, to more than 170,000 visitors from 150 different countries. The show is punctuated by 300 conferences presenting the key trends and emerging technologies. The 2018 event drew some 200,000 visitors, a clear record. 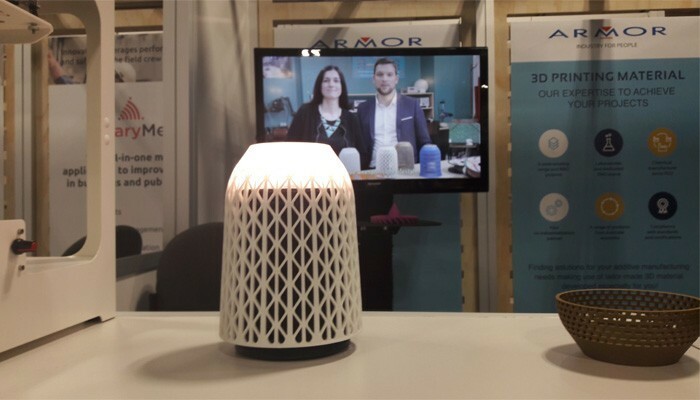 This year, Armor 3D took part to present its Bluetooth OWA Speaker. The 2018 event stands out through the presence of numerous French start-ups, 277 against 296 for the USA. That’s 100 more than last year! 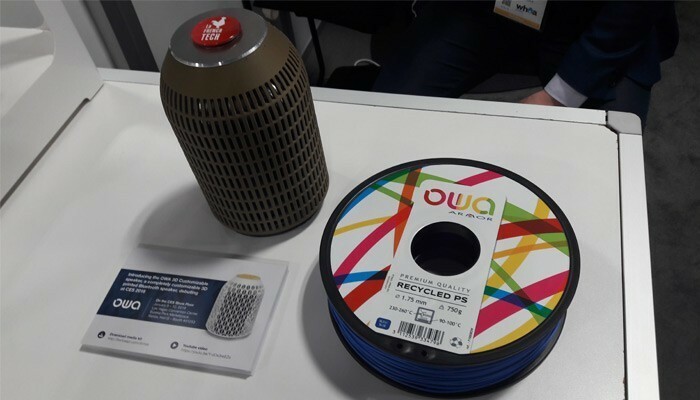 The “Best of Innovation Award”was also given to two exciting French firms, Blue Frog Robotics for its assistant robot BUDDY, and Lancey Energy Storage for its connected electric radiator. 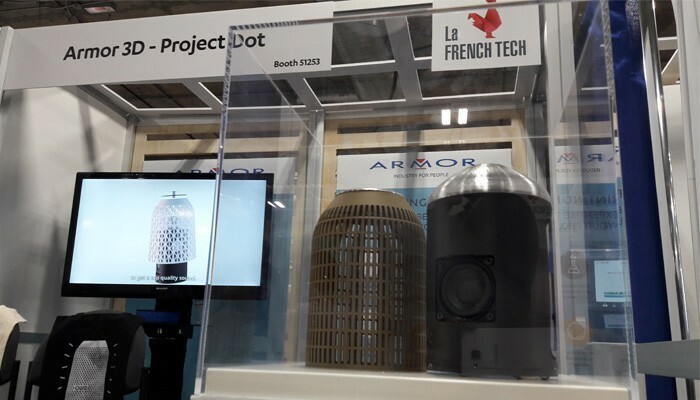 The impact of the show has been positive for Armor 3D which established no less than 300 contacts, for its OWA Speaker as much as for the brand’s 3D printing materials. The Armor 3D team was able to return fully satisfied with its rewarding adventure!